GoPro has announced its Q3 2016 earnings, and, like every other one of its quarters this year, the news isn’t good. The wearable camera and drone maker missed analysts estimates by a huge margin, causing shares to plummet more than 22 percent. 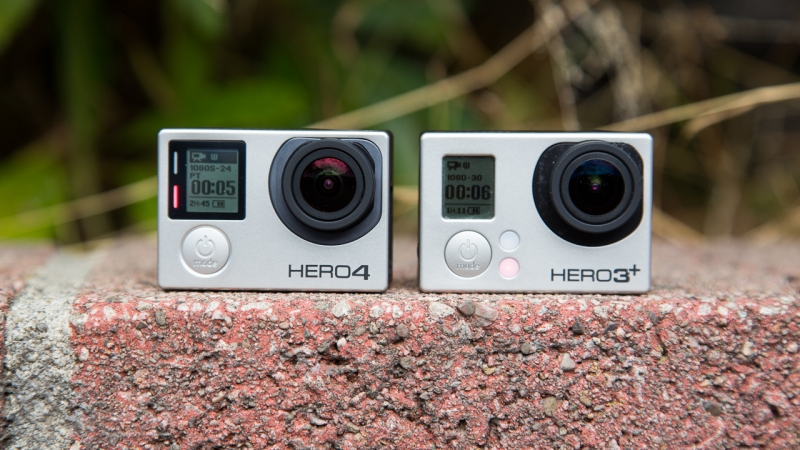 GoPro posted sales of $240.5 million for the last quarter, marking a 40 percent decrease from the $400 million it generated during the same period last year. It also reported a loss of 60 cents a share. Wall Street was expecting $316 million in sales and a much smaller loss of 35 cents per share. GoPro has lost $84 million in the last three months, a 330 percent YoY fall. The company’s stock trading was halted before the results were released, but the share price fell so much in after-hours trading that almost $250 million was wiped off the value of the company. GoPro’s stock has been declining steadily since last summer, and has fallen around 56 percent this year. The company issued fourth-quarter revenue estimates of between $600 million and $650 million, which seems optimistic given its recent results. Analysts, however, were expecting more - $675 million. Sales forecasts for the year have also been lowered, down to between $1.25 billion and $1.3 billion from previous estimates of $1.35 billion to $1.5 billion. Despite the disastrous results, company founder and CEO Nick Woodman remains positive. He said the company’s main problem is with production – it apparently can’t make enough products, especially the Hero 5 Black cameras and Karma drones, to keep up with consumer demands. Both devices were released in October, so their sales aren’t taken into account in the Q3 report. Woodman added that he expects his company to start making money again next year. "Looking forward to 2017, we expect to return to profitability, driven by the strength of our new products, double-digit revenue growth and annual operating expenses of approximately $650 million," he said.